Today, social media is not only used by individuals but are also being maximized by businesses to widen their reach to their audience. 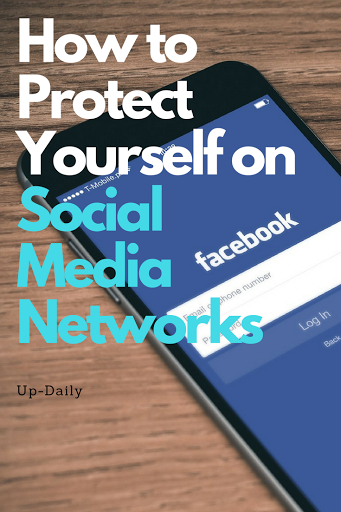 While social media is a very promising tool that serves many purposes, there are also some risks that come along with it especially when you are sharing your life to the world with it. So, how do you make sure that you stay protected while you keep in touch with your friends and family? Here are some things you need to consider. The first and most important thing you need to remember is that you should keep your account protected by securing your password. Never share it with and be sure to use a password that can’t be easily guessed or stolen by anyone. Use a long password with uppercase and lowercase letters with numbers and punctuation. 2. Don’t share too much information. One of the things we enjoy about the social media is the fact that we can share some details of our lives to our friends. However, you need to be careful about what you post. You don’t need to post every single information about you or every single event that’s happening in your life. While you have the freedom to do so, whatever you post there can be used against you. Read Also: Never Give Your Email Address And Mobile Number To Anyone Who Asks In Facebook. 3. Be wary about scams. There are some emails from cybercriminals that prompt you to provide your personal information as they pretend to be legitimate organizations. Don’t fall victim to these scammers. As much as possible, do not give anyone your personal information like contact info and your address. 4. Choose the people you allow in your social media accounts. 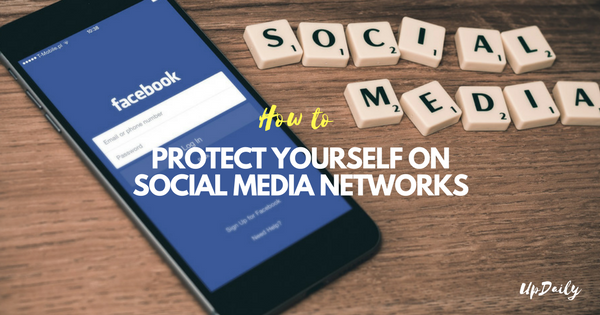 These days, it is really hard to trust people and profiles online so you need to make sure that you don’t just keep on accepting social media invites without checking if you know the people you are accepting and if the accounts are legitimate. When in doubt, just decline the invite.